Share what you think about MyStrollers, and your favorite ways to save there! 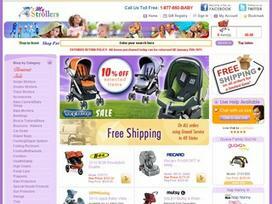 not just strollers this website has everything for your baby needs. and the sales are good.